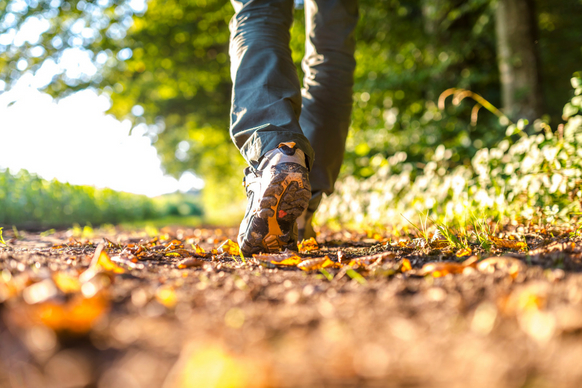 Do you love walking? 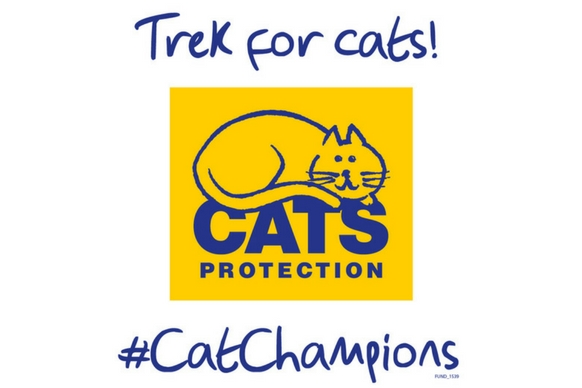 Would you like to walk and raise money for Cats? The challenge is to walk nine miles throughout September while collecting sponsorship. The miles can either be done in one go or spread across the whole of September, whichever suits. Anyone can sign up for the challenge. To find out more follow the link https://www.cats.org.uk/9miles. Alternatively, if you are unable to sign up online contact 01825 741960, or email events@cats.org.uk for further details. No matter big or small the amount you raise, you will be raising money which will go on to change the lives of vulnerable and homeless kitties in your area. Many thanks for your continued support and we hope to see you walking soon!